John wrote to me yesterday and asked me for some advice about choosing a Mirrorless camera. I started writing back to him, and thought I should turn this into a blog post about my current thoughts on which cameras to consider when going mirrorless. A great long video about the history of lens design. Breaking mist above the Fish River, The Greater Blue Mountains World Heritage Area. 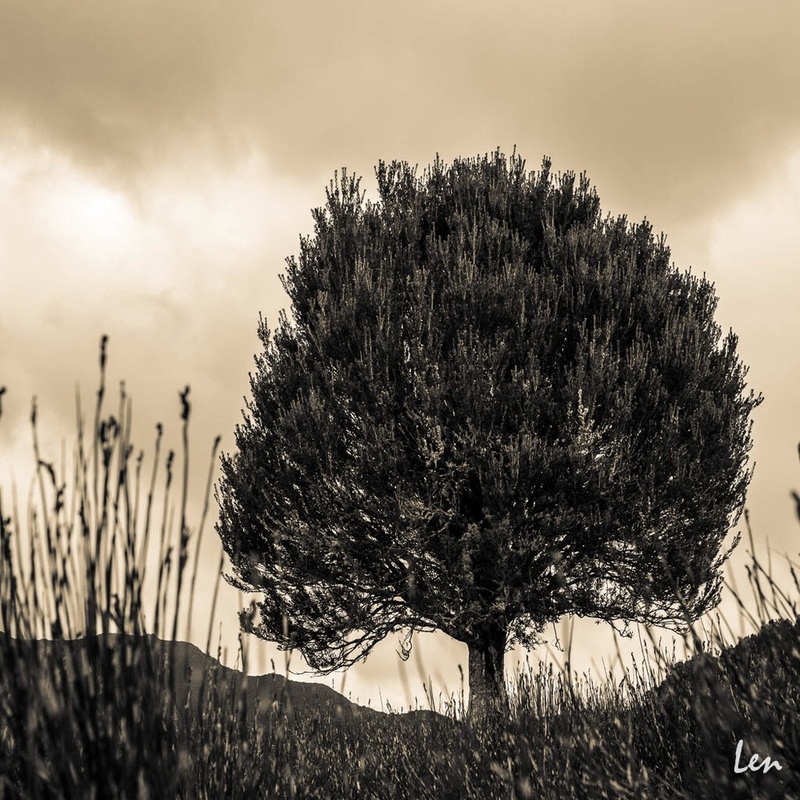 © Leonard Metcalf 2015 - This photograph was one of the very first taken during my first full day with my Voitlander 25mm f0.95 lens, my firm favorite go to lens. It was with this photograph that my love for digital photography blossomed. These days there is a bewildering amount of Micro Four Thirds lenses to choose from. Here I discuss my favorites and a couple of my recommendations. I love one lens more than the others. Not just a little more, but a whole lot more. Within three days of buying it my digital photography took an monumental leap forwards, nailing some fantastic photographs with it. It is a milestone in my digital photography after trying unsuccessfully for ten or so years. It is now my go to lens. The one I grab when I am in doubt. The one I want with me all the time.